What's the best thing about Halloween other than the theme park and horror goodness? 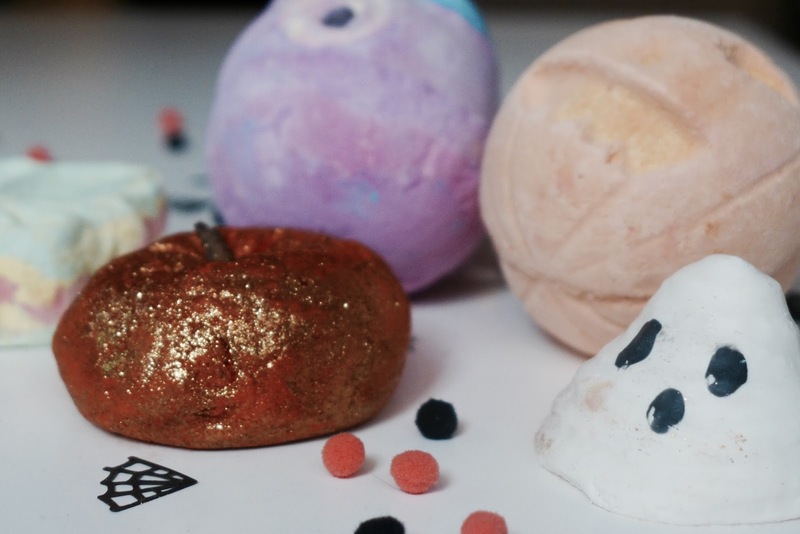 All the Halloween ranges from my favourite brands of course! 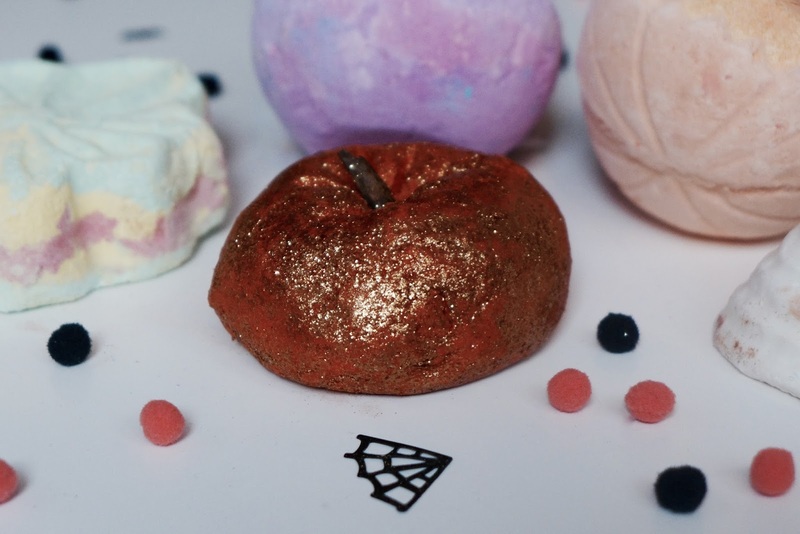 Not that Lush need an excuse for a good ol' novelty themed bath bomb, but they really do go all out at the holidays and Halloween is no exception! 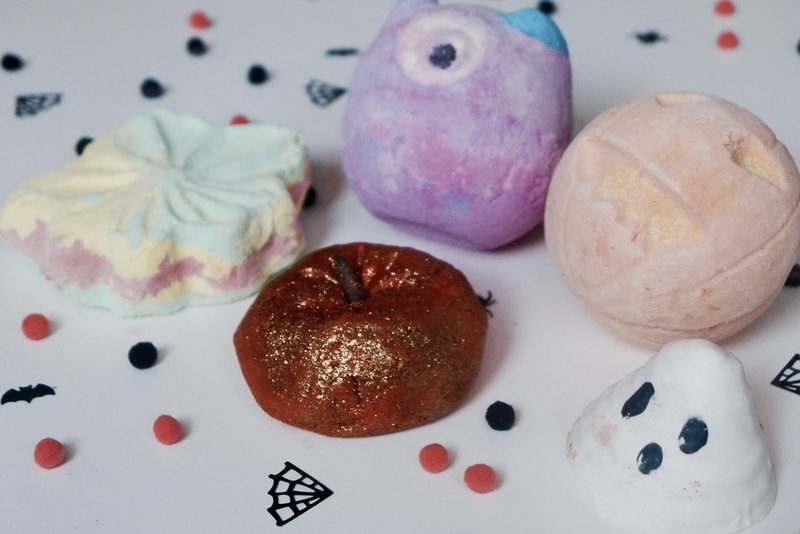 This year the Lush Halloween range has a few old favourites returning as well as some brand new autumnal goodness. Here's what I nabbed from their Oxford Street store! 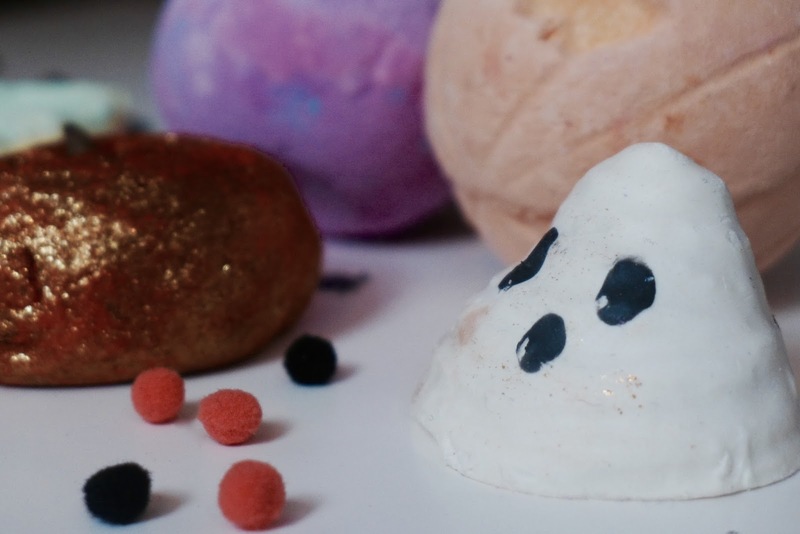 A ball of cocoa butter scented with ginger in the shape of a cute ghost? Erm, hell yes! This little guy infuses sandalwood and Sicilian mandarin oil to leave your skin feeling luscious and smooth and smelling like a crisp Halloween night. Spooky! This is the second year in a row I've chucked one of these in my basket, and I'm not going to lie it's 80% because of how damn sparkly it is. LOOK AT IT SPARKLE! Although I'd prefer this one to smell a little more...pumpkin-y, it's still a Lush autumn fav of mine and leaves my skin with a soft autumnal glow plus a little extra citrussy zing. 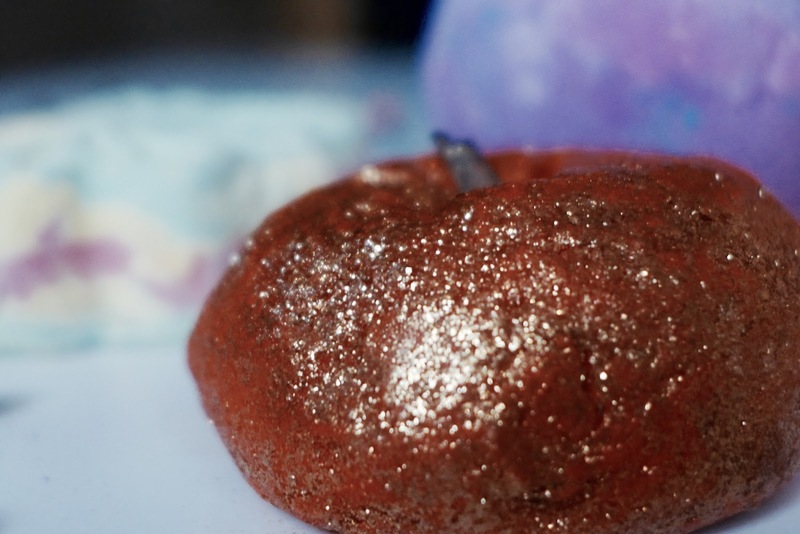 OK, imagine your dream Halloween scented candle, shove it into a bath bomb and carve a pumpkin face in it and that's pretty much what the Pumpkin bath bomb lives up to. 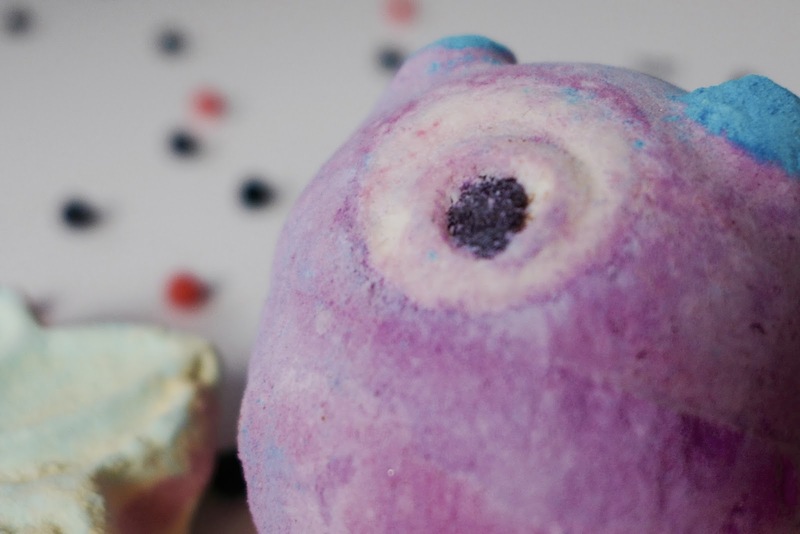 Super comforting and relaxing and scented with cosy cinnamon and vanilla. 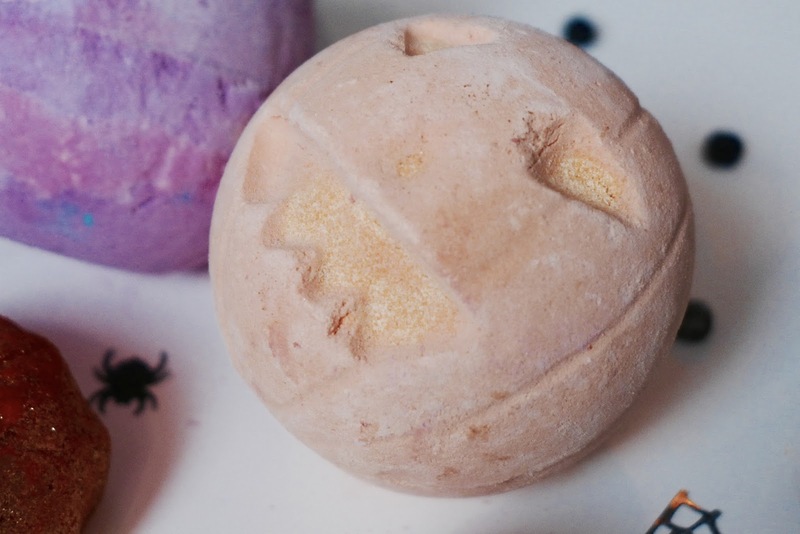 Perfect for an October evening soak! 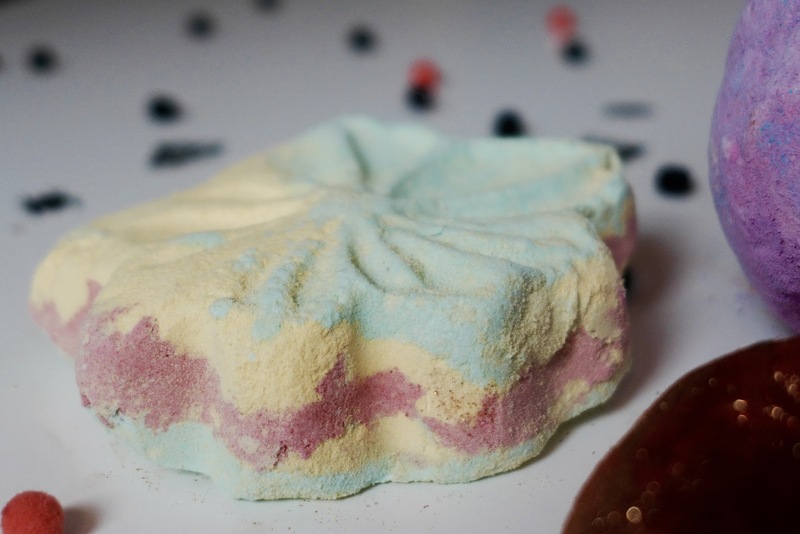 More than slightly inspired by a certain green guy from Pixar studios, Monsters' Ball is another explosion of citrus deliciousness infused with cocoa butter. It's going to be one of those you'll want to shove straight up on Instagram as the blue and pink swirl around the bubbles! 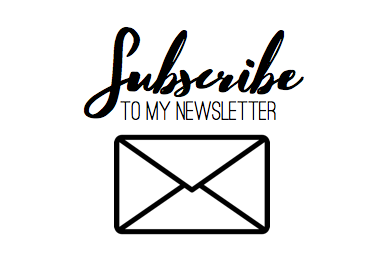 Smelly exactly like a dewey autumn morning and the crunch of fresh leaves, Autumn Leaf uses three different oils as well as Japanese maple sap to leave (lol geddit) skin feeling extra plump and moisturised ready to face those colder October nights. 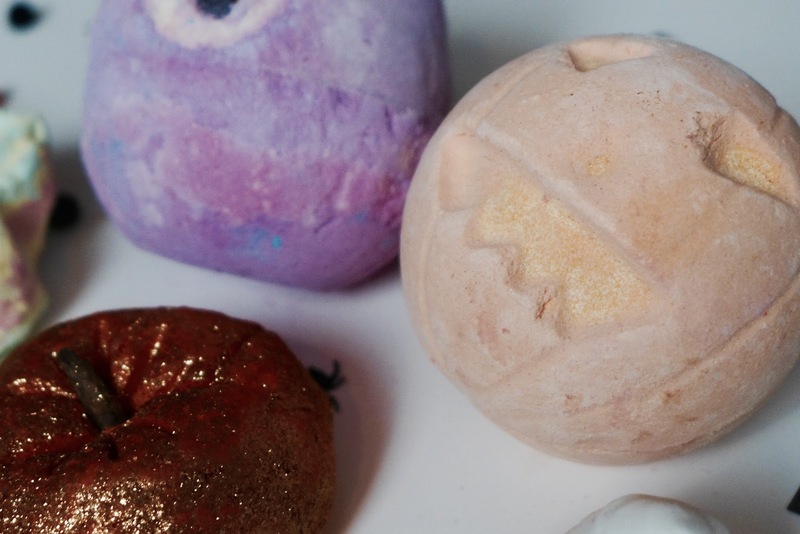 I'll for sure be heading back to Lush to stock up on more of these bad boys as well as nabbing a few more from their awesome Halloween collection!